Description: This is the first “small size” two dollar bill issued by The U.S. 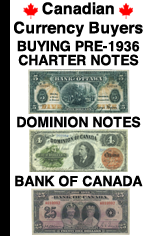 In 1928 the size of paper money was changed to the size that we are familiar with today. Don’t let the old year fool you, 99% of these bank notes sell for around $5 each. Keep reading to learn about the exceptions. Seal Type: 1928 $2 bills have a red seal on the left hand side of each bank note. Varieties: There are eight different types of 1928 $2 bills. They are Series of 1928, Series of 1928A, 1928B, 1928C, 1928D, 1928E, 1928F, and 1928G. All 1928 two dollar notes are extremely common in circulated condition, no matter the series. 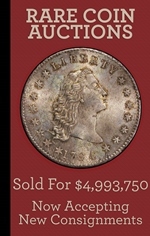 However, the same is not true in uncirculated condition. 1928A and 1928B notes command nice premiums if they are graded as gem uncirculated or higher. 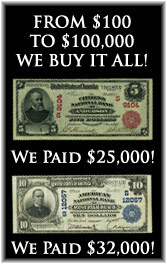 Value: As we said earlier, the majority of 1928 $2 bills are worth around $5 each. The exception would be for 1928B notes which are worth more than that. Some 1928 star notes can be very rare, especially in high grades. Please contact us for exact pricing information. 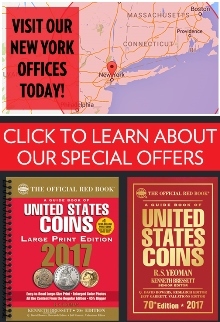 Please keep in mind that most 1928 $2 red seals are just worth about $5. If you have one that has a serial number that starts with a star symbol, or if you have a consecutive run of non-stars, then we would be interested in making an offer. You can text pictures to 864-430-4020. You can also attach pictures to an email message.